Explanation: What strange world is this? Earth. In the foreground of the featured image are the Pinnacles, unusual rock spires in Nambung National Park in Western Australia. Made of ancient sea shells (limestone), how these human-sized picturesque spires formed remains a topic of research. 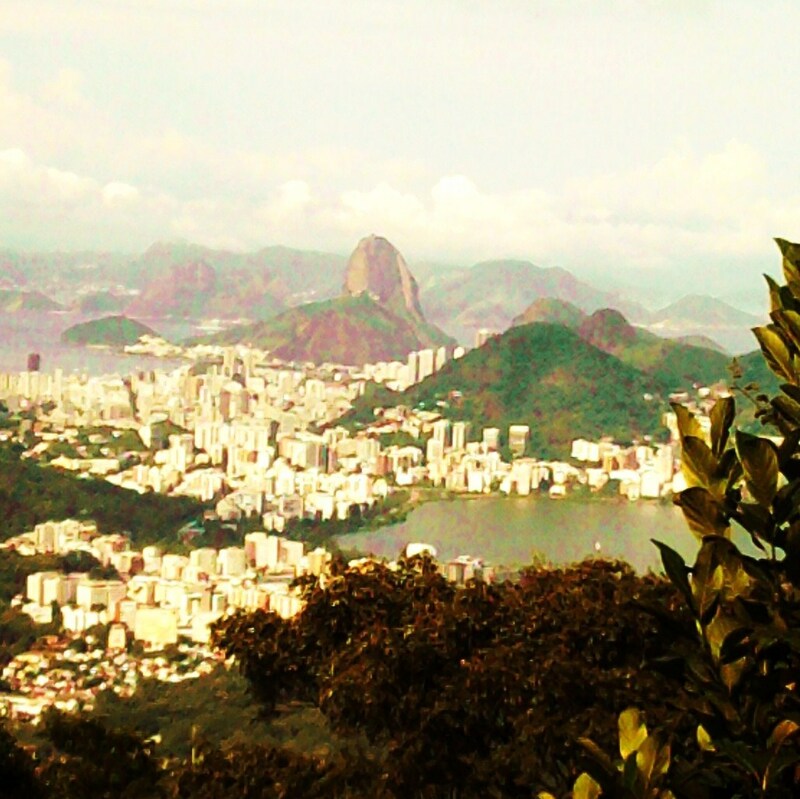 The panorama was taken last month. 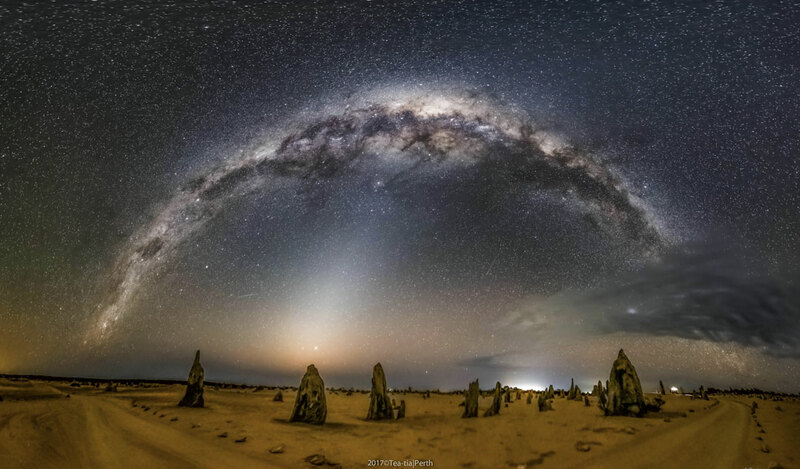 A ray of zodiacal light, sunlight reflected by dust grains orbiting between the planets in the Solar System, rises from the horizon near the image center. Arching across the top is the central band of our Milky Way Galaxy. The planets Jupiter and Saturn, as well as several famous stars are also visible in the background night sky.